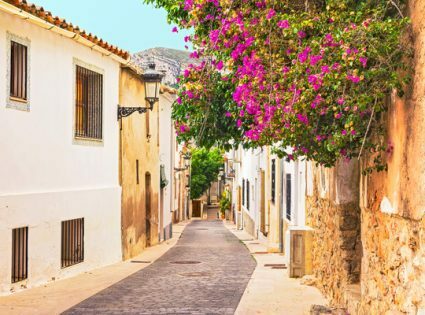 If there is one country in Europe – or indeed the world – which has more than its fair share of beaches, cities, and islands to visit, it is surely Spain. It is quite simply too much for the average person to see and do on one trip unless you have a good few months in which to explore the country from top to bottom. Aside of all of the suggested landmarks and things to do, there is much more to Spain than the larger cities and big attractions. 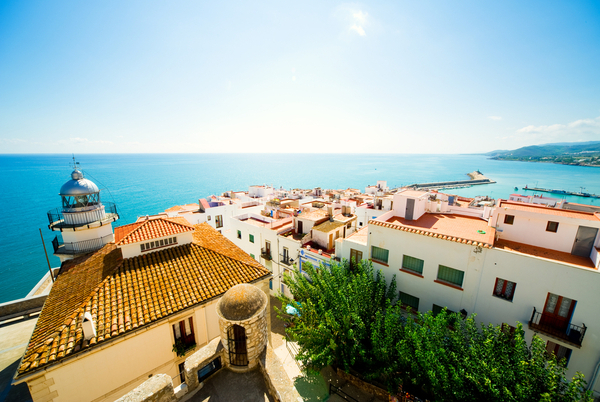 If you’re ready for an adventure, here we review the smaller and lesser known cities of Spain. Throughout Europe and the world each summer, thousands upon thousands of tourists take incentive on cheap holidays to Spain. Invariably, these trips take them to the party islands of Ibiza or Tenerife, or maybe on a city break to Barcelona, Madrid, Malaga or Marbella. But while these places are and will continue to be eternally popular destinations, Spain still has so much more to explore. So if you want to get away from the usual cities, why not venture to discover a hidden gem of which few others have on their bucket list? Valencia is one of the most beautiful cities in Spain but unfortunately gets somewhat overshadowed by the bigger and more famous cities of Barcelona and Madrid. However overlooking Valencia would be a mistake as there is so much to see and do, no matter your age, interests or budget. The Palau de les Arts Reina Sofia was designed by the local architect Santiago Calatrava and is fast becoming one of the leading music, theatre and opera houses in the whole of Europe. Take in a show or simply marvel at the amazing exterior architecture. Or if opera is not your thing, explore the city’s Botanic Garden which was founded way back in 1567. 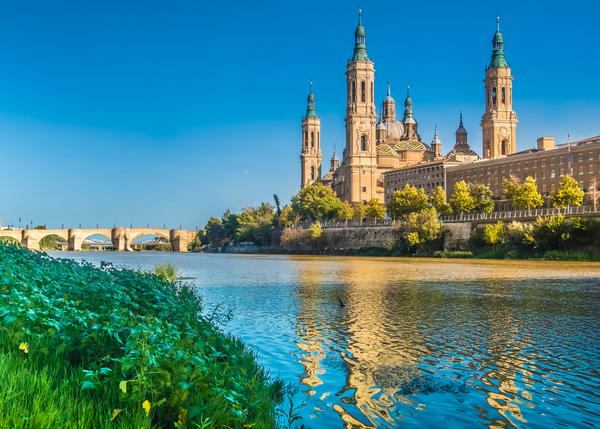 In the north of the country sits the impressive city of Zaragoza, which because it remains largely ignored by most tourists is still reasonably priced and perfect for those looking for a budget-friendly holiday with a twist. The Cathedral-Basilica of Our Lady of the Pillar, Zaragoza (Saragossa) the capital city of of Aragon, Spain. The Romans have left their mark on the city which means that there are plenty of ancient and historical sites for you to explore. There are Roman forums, theatres, walls, and baths, all of which are well preserved and come highly recommended. If Roman ruins do not float your boat, find a nice relaxing restaurant and experience the delights of Aragonese cuisine, with chicken, pork, and lamb heavily featured on all menus. This city is a real meat lover’s paradise! What do you know about Bilbao? Perhaps more than you think you do once you explore the sights and events which make this city famous. If art is your thing, you’ll love Bilbao. Be sure to venture into the world-famous Guggenheim Museum which houses over six thousand works of art spanning many different eras of human history. 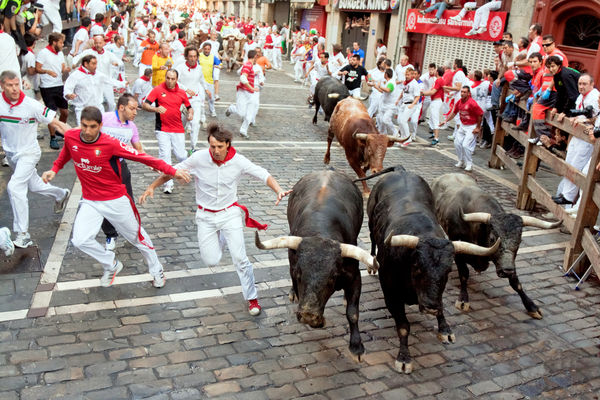 But if you are more of a daredevil, you may be tempted to coincide your trip to Bilbao with the infamous Running of the Bulls. Around twelve bulls are released in the town and the idea is to try and outrun them – but be warned, deaths from bull goring are not uncommon! In fact, it is best to avoid in all honesty! Spain has wealth of places to visit. If you want to get away from the overcrowded beaches and tourist-filled city centers, try a less well-known but equally as fascinating city. Sometimes the best places to be are just somewhat off the beaten track. Given the chance to explore such a beautiful country, keep in mind the hidden gems that lay amongst Spain’s smaller cities.